Delivery from £12.00 to United Kingdom in 9 - 19 working days. 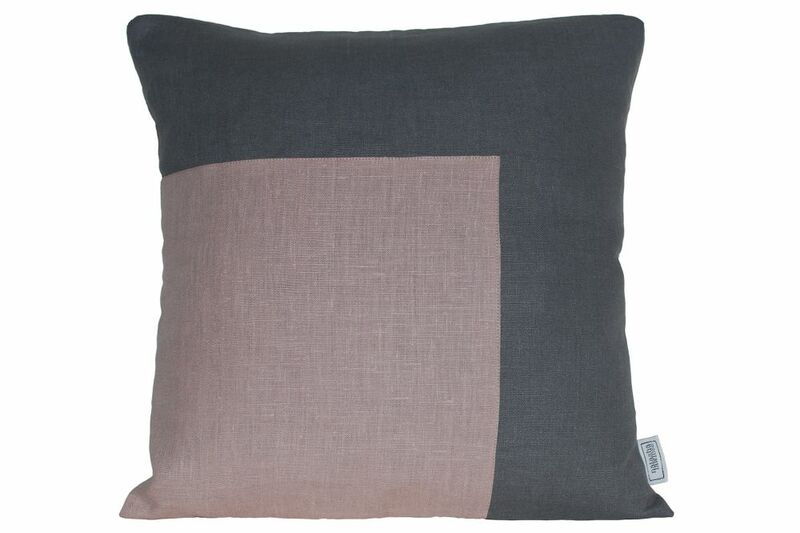 Beautifully simple and honestly made, the Kuni cushion uses the finest quality linen in delicate hues that is satisfyingly soft and natural to the touch. 100% linen appliqué cushions with envelope opening. Complete with duck feather inner pad. Machine washable at 40 degrees. Dry clean or hand wash. Driven by her passion for print, colour & surface texture, Natasha is committed to creating beautiful, responsible & honestly made products for the home.